The Belbin Team Role Self‐Perception Inventory (BTRSPI) was designed to measure the behavioural characteristics which individuals display when working in teams. 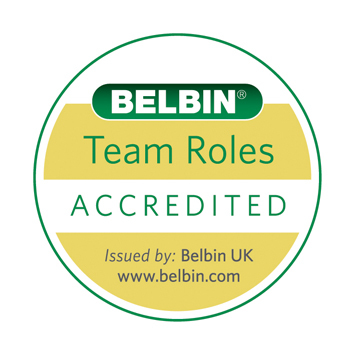 Belbin Team Role Theory was devised as a result of the studies conducted by Meredith Belbin in the 1970s, and identifies 9 key roles which people working in teams will adopt. Knowledge of these behavioural preferences can help with building high-performing teams, conflict resolution, staff recruitment, leadership development and change management. We can develop Belbin workshops and training courses to suit your particular needs.